West Ham have made considerable improvements under the guidance of Manuel Pellegrini and have begun 2019 in the midst of a run of form that has seen the Hammers lose just one of their last nine matches in all competitions. The east London side have benefitted vastly from Pellegrini’s spending spree in the summer, with the likes of Lukasz Fabianski, Felipe Anderson and Issa Diop quickly establishing themselves as important figures at the club. Further activity is expected in January, where Pellegrini has already signed former France international Samir Nasri on a free transfer, and The Daily Express suggests that West Ham could be looking to explore a similar deal for Mario Balotelli. 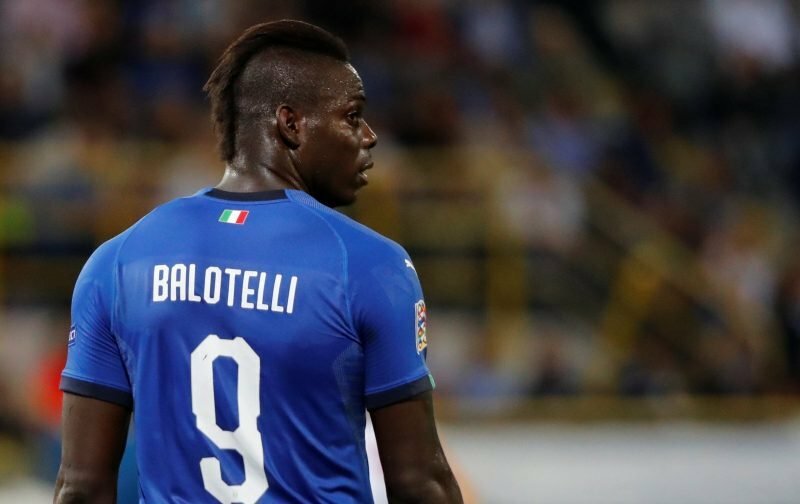 The former Manchester City and Liverpool forward has earned a reputation in English football for being a troublemaker but it seems that has not put fans off the thought of bringing the 28-year-old to the club, with some pointing out he used to be roommates with Marko Arnautovic during their time at Inter Milan. We have gathered some of the comments on the potential signing below.